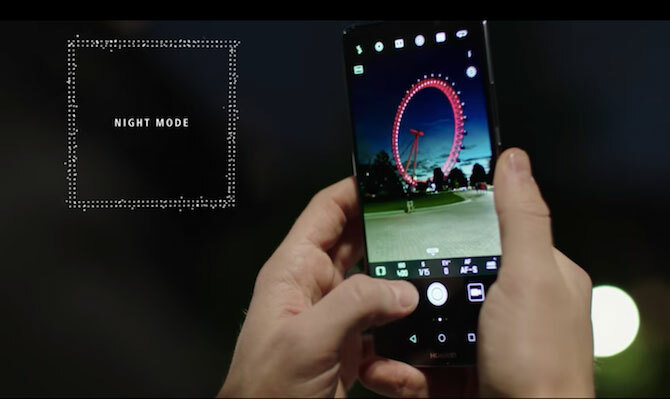 Photographer RyanXHoward takes us on a night time tour of London, sharing his vision and inspiration, plus a few handy tips for using the HUAWEI Mate 10’s night mode settings. There’s nothing quite like watching your favourite city light up as the sun goes down. And there’s nothing quite like capturing it on camera. RyanXHoward is a professional photographer who specialises in after dark photography. 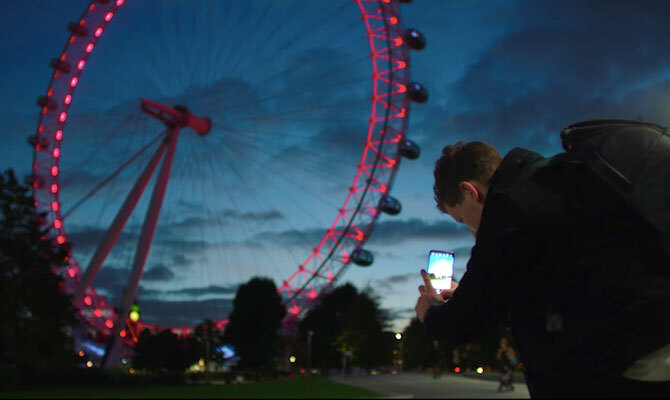 In this short film he walks through his home town of London as night encroaches and shows us how to capture dramatic night-time shots with the HUAWEI Mate 10’s AI-powered intelligent photography settings. Ryan’s style is evocative of city life, capturing the energy and atmosphere of London after nightfall. He uses street lamps, car headlights and even neon signs as a primary light source and this technique gives his photographs a real sense of place and time. Ryan also sets up a shot on his tripod using the light painting mode. This is a great way to experiment with technique and style because the results express movement and vibrancy in a really evocative way. Ryan uses car headlights to ‘paint’ his picture of night-time city life, as they streak across one of London’s landmark bridges. Night photography has always presented a challenge to smartphone cameras, but the HUAWEI Mate 10’s Leica Dual Camera meets those challenges head-on. That means you don’t need to be a full-time professional photographer to get great snaps in low light. Watch Ryan’s video for some great tips and inspiration for creating your own unique night-time photo library. RyanXHoward reminds us that even in your home town, there’s always a new place or angle yet to be discovered. Having a high quality lens on his smartphone camera means that Ryan can capture real life moments as he comes across them, instantly and true to life. That's why HUAWEI and Leica have co-engineered a 1.6/f aperture smartphone camera lens. The HUAWEI Mate 10 is equipped with AI-powered photography tools too, making it even easier to capture those elusive night shots. Click here to learn more about the HUAWEI Mate 10.